Harrisburg, November 16, 2016 – State Senate Democrats today unanimously re-elected Senator Lisa M. Boscola to chair the Senate Democratic Policy Committee. 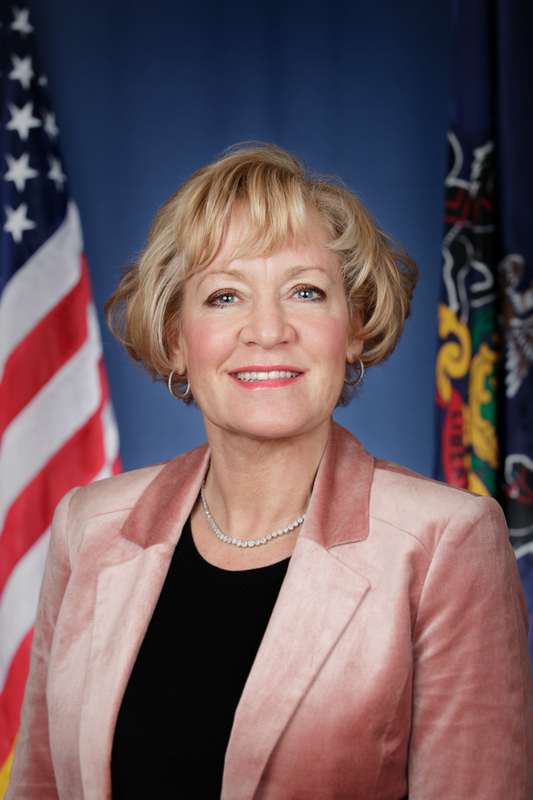 “I am honored that my colleagues have again chosen me to chair this important committee that shapes our caucus agenda and enables me to advance proposals that benefit people in my legislative district and throughout Pennsylvania,” Boscola said. The Democratic Policy Committee researches issues and develops the Democratic Caucus’ legislative policy. Boscola was first elected to the leadership position in January, 2011. Boscola said she will continue to promote bills that create jobs, generate economic development, eliminate property taxes and reform our state’s current redistricting process. Under Boscola’s leadership, the committee has been active statewide. From Scranton to Pittsburgh, the Democratic Policy Committee has held numerous hearings throughout the state on issues such as hospital funding, our foster care system, human services budget cuts, aligning community college curriculums with available jobs, early voting, helping war veterans, the economic plight of small cities, food safety, gas drilling near lakes and rivers, school voucher legislation, economic development initiatives, the impact of liquor laws in commercial districts, improving the charter school law and government reform. Boscola said that numerous bills enacted into law over the years originated or partially used proposals developed from her Policy Committee hearings and meetings. “In the upcoming legislative session, I hope to continue tackling important issues and working closely with both Democrats and Republicans to encourage input and consensus on issues,” Boscola said. She was first elected to public office as a state representative in 1994. Boscola became a state senator in 1998. Boscola continues to serve as the only female senator in a leadership position in either Senate caucus.